Video marketing is becoming increasingly more popular as videos grow as one of the most popular content types online today. Every modern business owner and entrepreneur knows that videos get more shares and likes on social media. Well, video maker software can do the magic for your any kind of product. Apart from that, viewers are more likely to take the whole thing in since they’re usually much easier to digest than other types of content such as blog posts and infographics. Also, research has found that videos are more likely to be remembered by your viewers. Whether you’re offering video marketing services to businesses or are a company owner wanting to make videos to promote your own brand, we’ve put together a list of essential software you’ll need to get started or to grow your brand. Adobe is one of the most popular video maker software providers out there when it comes to making and editing your videos. 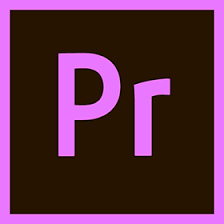 Adobe Premiere Rush CC is the best option for beginners; it lays out your shots in a sequence that’s easy to manage and allows you to overlay with basic music, text, and other special effects. 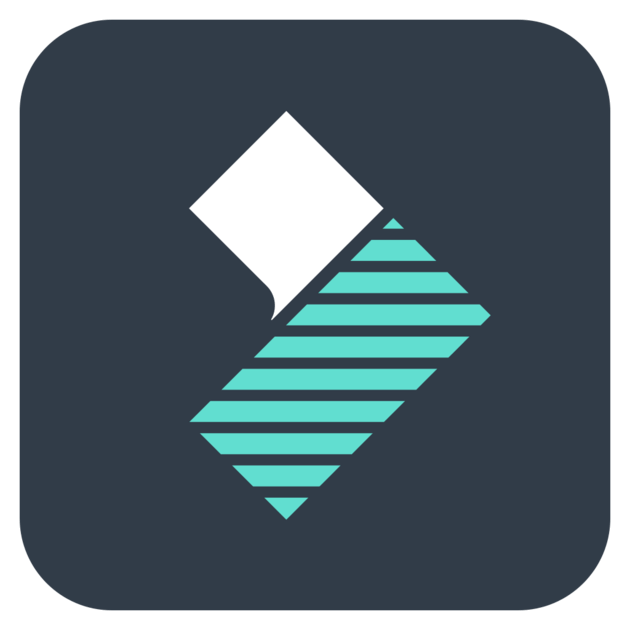 There is a range of transition effects that you can use which come as standard with the software and you can even download it as a handy mobile app, which i/s perfect for creating and editing quick videos on the go using your smartphone or tablet. For the more experienced video marketer, Adobe Premiere Pro is the way to go. This software is aimed at professional videographers and editors and will enable you to get sleek, professional finishes for your marketing material. 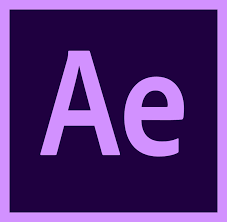 If you want to add special effects to your marketing videos or simply give them more of a feature film look, Adobe After Effects is the perfect video maker software option for you. In After Effects, you can add a professional looking transition, animated titles and subtitles, end credits and a wide range of effects and extras to your videos. Online libraries such as Envato Market have a huge range of pre-made templates compatible with After Effects that you can use to get started. Once you begin to extend your library of videos, images, and soundtracks for your finished marketing projects, you will need somewhere safe and secure to manage them all. 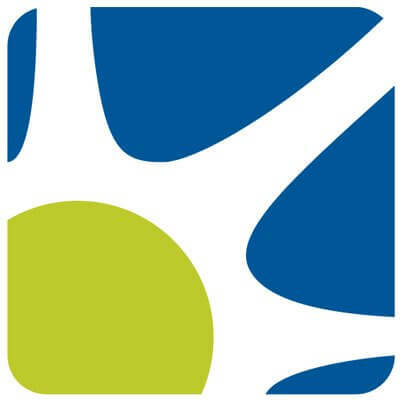 Digital asset management software will provide you and your team with a single repository or digital library where you can always find the most up to date, approved assets for current and future projects. MediaBeacon Digital Asset Management allows you to manage all your assets by routing workflows and ensuring that all files have gone through the correct upload process with the right metadata attached. Then, you can distribute your assets to individuals and teams by sharing external links, internal shares, saved searches and uploads to social media. You may have used iMovie in the past, and whilst it’s nice and easy to use it doesn’t have all the powerful features to take your video marketing to the next level. 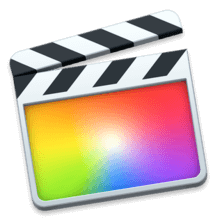 That’s why Apple created Final Cut Pro; it’s like a big brother to iMovie and is a piece of software that every video marketer and developer should be familiar with. The good news is that although it’s packed with powerful features, it still retains the ease of use of the earlier program, meaning that you can use it intuitively after a short familiarization process. One of the best things about Final Cut Pro is that a growing number of third-party apps and plugins can be integrated with ease, so it’s a piece of software that will always be relevant and up to date. If you’re new to the world of video marketing or taking control of your own projects for the first time, then you need something that’s easy to use rather than something you have to spend weeks and months mastering. In short, you need Filmora. It’s an entry-level video maker software, and yet it still packs a strong punch that can deliver professional videos. It is based upon a multi-track workspace but what makes it ideal for a beginner, or for marketers who are short on time, is that it features a great number of pre-set effects which can be added with a click of a mouse. You may one day want to upgrade to a more powerful piece of software, yet this has clear advantages over most other video editors designed for beginners to use. Video marketing is quickly taking over the digital marketing world. Whether you are producing videos, are a service to other businesses, or doing some video DIY for your own company, these are the essential software programs that you really need to know. Filmora is a great place to start, and Final Cut Pro has the backing of Apple and third-party developers; don’t forget Adobe’s packages, they are the market leaders after all, and selecting the right digital asset management software is also important. With these in place, you really are ready to take on the world.